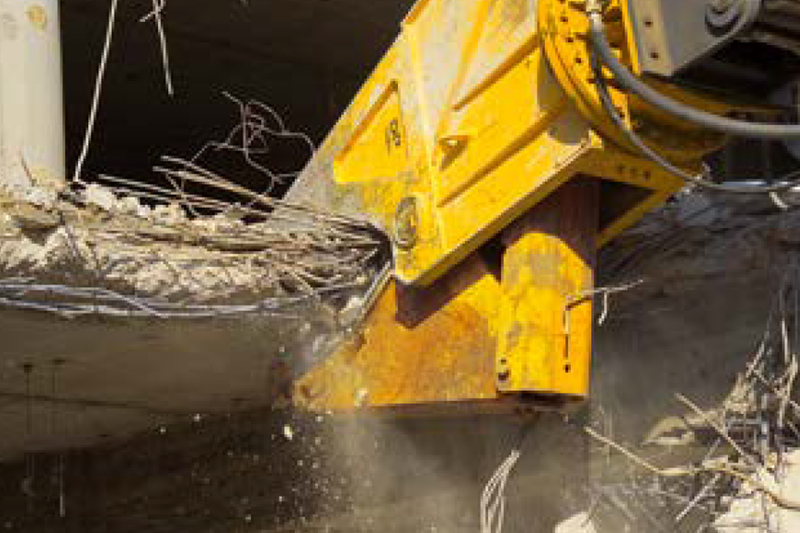 Our DP demolition pulverizers, although conceived first and foremost for primary demolition of concrete and rebar, ideally combine the characteristics of a demolition attachment with an excavated material pulverizer. 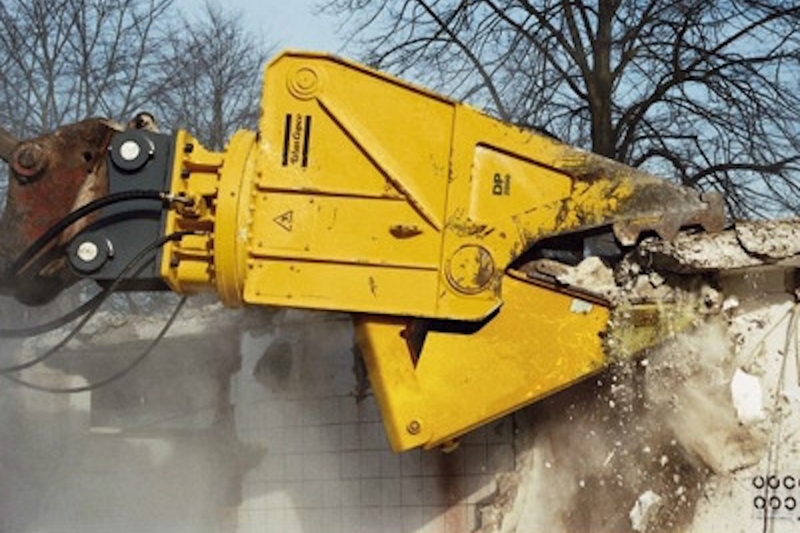 The universal use of the DP demolition pulverizer for concrete pulverization work in both primary and secondary demolition reduces your investment and operation costs. 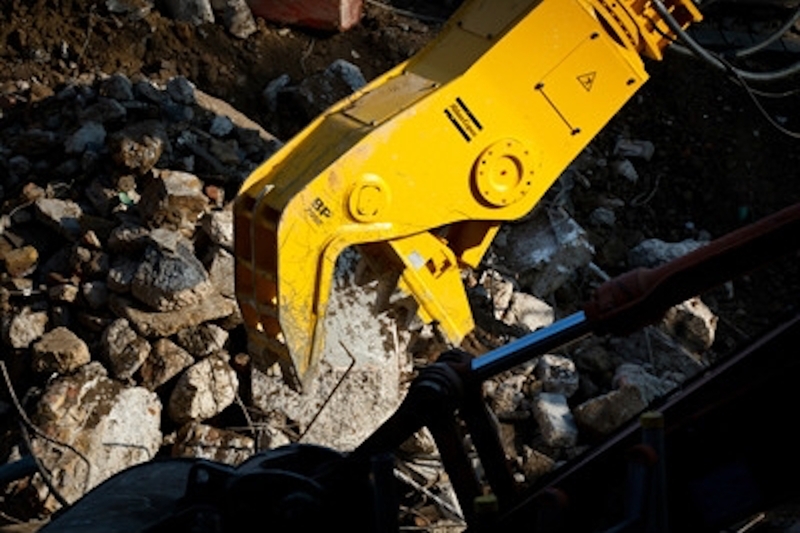 Hydraulic rotation drive for solid and precise handling. 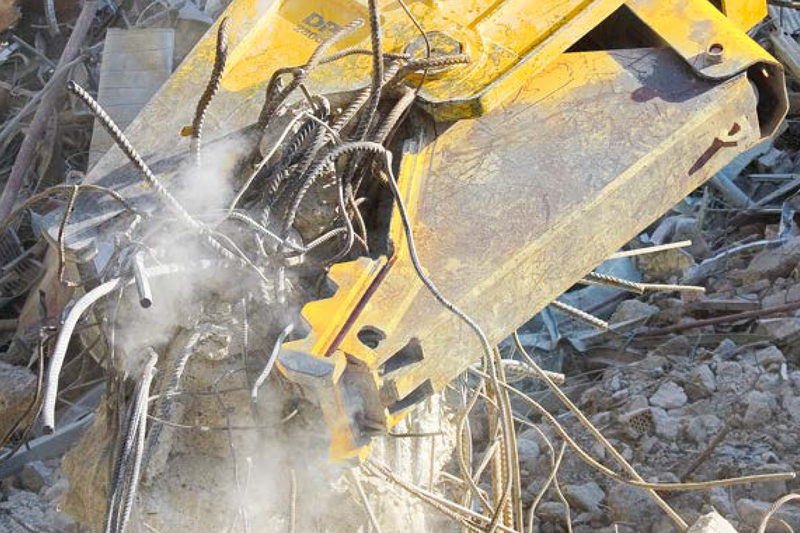 Wear parts (crushing teeth, tooth plates, cutting blades) can be replaced simply on site, which reduce downtimes and transport costs to repair shop. High power at the jaw tips, even when the jaw is almost closed, helps to demolish structures with fewer bites. 1) Weight apply to standard carriers only. 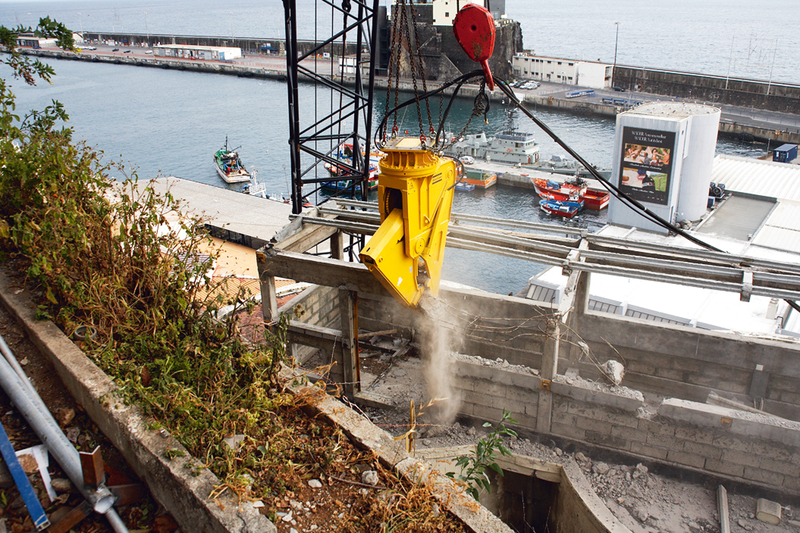 Any variations must be agreed with Epiroc/Atlas Copco and/or the carrier manufacturer. 2) Pulverizer with medium-sized adapter. 3) With max Oil flow. Important: More detailed technical specifications are available in the product Safety and Operating Instructions at www.podshop.se/epiroc/ (see table above for ID number).